Posted by Nick Noll in Uncategorized. High respect; esteem. A privilege. When you join the United States Marine Corps you will either take a bus to Parris Island, South Carolina or San Diego, California to attend Basic Training. As young men from various parts of the country arrive late at night they are greeted by a Drill Instructor yelling at them on the bus to get off the bus. There they get off onto the yellow footprints. They stand as young men some barely 18 hoping not to be singled out for further attention. One of the most critical things you learn, as a young recruit is the 14 Marine leadership traits. Among those leadership traits one stands above all: “Integrity”. 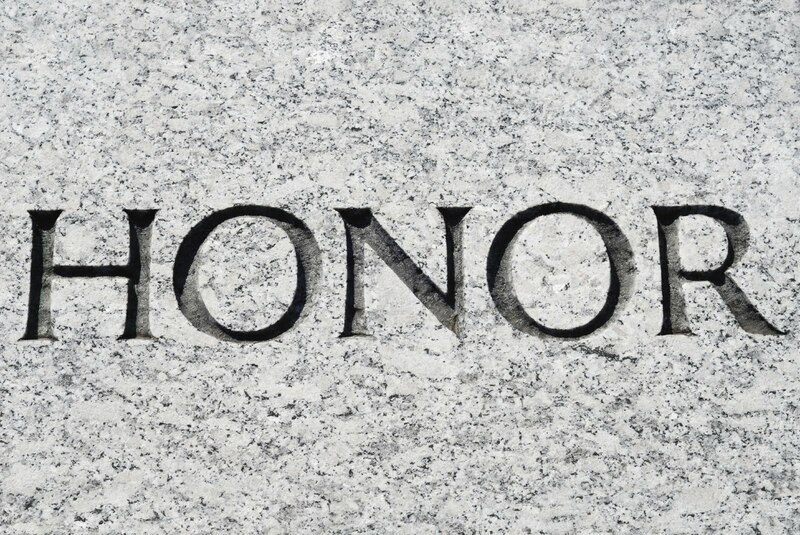 A quick web search will reveal Integrity to mean: “The quality of being honest and having strong moral principles; moral uprightness and or the state of being whole and undivided.” Leadership within the Marines is extremely important and it is bestowed upon young men who make critical life and battle changing decisions. Recent movies such as Lone Survivor or American Sniper give the American public a glimpse into the split second decisions made by men of integrity and honor whom have been called upon by U.S. policy makers to act in the best interests of U.S. national security. As the wars continue to wind down the American public continues to see a myriad of integrity violations that lead to a loss of public trust in the leadership of this nation from Cabinet level officials, news anchors, and our highest enlisted Marines who serve in positions of authority but continue to betray the public trust and in some cases the trust of their Marines and honor of those passed. Integrity in the Marines over the course of a career breeds a level of honor that is often reflective of one’s rank. The highest enlisted rank within the United States Marine Corps is the Sergeant Major (SGTMAJ). Through the course of a 20-30 year career to attain such a high rank the 14 leadership traits are continuously in use and enhanced through experience and professional training. However, just as in the case of the recent Veterans Affairs director Honor has been lost and integrity violated. Having read the biographical profile of SGTMAJ Kenneth C. Lovell III of the 3rd battalion 2nd Marines. A few errors were discovered from colleagues who served alongside the upcoming SGTMAJ. As in the case of Brian Williams there appears to be an attempt to amplify ones accomplishments in the public eye for future albeit notoriety or career ambition. SGTMAJ Lovell attended the Scout Sniper Basic Course 3-98 at Stone Bay in Camp Lejeune, NC. The Honor graduate for the class was Corporal Aaron Pine who attained the rank of Sergeant before being Honorably discharged. Once the SGTMAJ was called to task for this claim his official bio was changed where it stated he was a distinguished graduate. No such recognition was made for a distinguished graduate at sniper school in 1998. 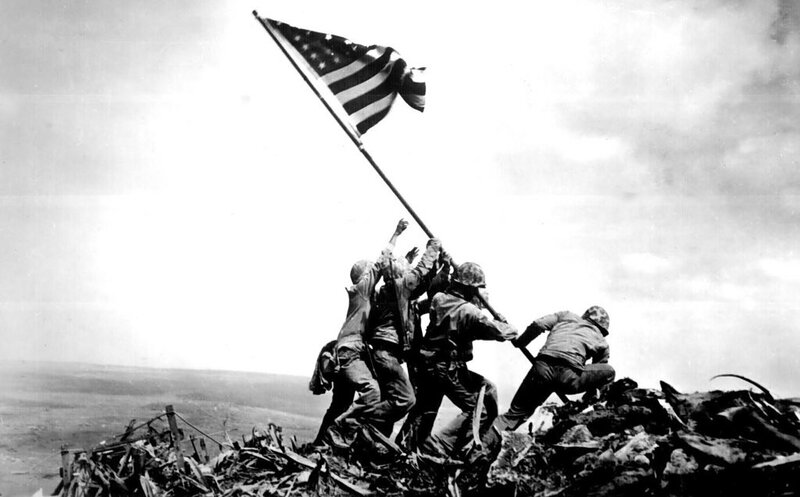 Additionally, it was discovered through his picture that the SGTMAJ appears to be wearing two stars on his combat action ribbon in lieu of third award. The bio again was changed and now reflects two awards for combat action. The SGTMAJ was recently relieved of his command. In exploring all levels of public trust one can only think of the statement: “What worries me the most, is our ability to govern ourselves.” maid by former Director of the CIA and DoD, Mr. Leon Panetta. It would not be an assumption to say he knows exactly what he is talking about. Former Secretary of State Hillary Clinton has come under scrutiny recently for betraying the public’s trust as our nation’s most senior diplomat. Cabinet level officials such as Mrs. Clinton hold clearances at the highest level and by nature of their very position are dealing with classified information almost exclusively and of the most compartmented nature. When you hold a security clearance you sign a secrecy agreement and you are not allowed to take home or hold on your private email server anything related to the work you do. She has compromised her integrity, violated classified handling of material protocols and likely handed over critical information to foreign intelligence services through the use of a commercial and unsecured server per standards set forth by the U.S. government for the handling of classified material. If she could only handle one phone at a time there is surely a team within the State department that would have been capable of integrating any and all features she required to conduct her duties both privately and professionally. What the public is seeing today and should be gravely concerned over going forward is this sense of entitlement and lack of integrity by both appointed officials and government agencies. Quite simply “The government makes the rules and the government chooses whether to follow them”. Look no further than the examples of Mrs. Clinton and the IRS loosing emails that suggest selective targeting of citizens of opposing political views to that of those serving in IRS leadership positions such as Lois Lerner. This is clearly an arm of the government weaponized against a group of its citizens. It is profoundly more egregious than that of the Benghazi scandal. Integrity is it becoming a lost art among those who are in positions of authority and entrusted by the public, peers, and colleagues to protect, inform, and lead? Here are but a few examples at the Government, Military, and Corporate levels where public trust is lost for personal gain. It divides a workforce, weakens a military unit, and a public that demands strong leadership to drive us through the grave national security issues that exist today is divided. The United States stands strong today because “United we stand, divided we fall.” Leadership is key! If you have not heard a Helo crash claimed the lives of 7 MARSOC Marines and 4 Army Soldiers last night. I received the message below today in a private FB group. 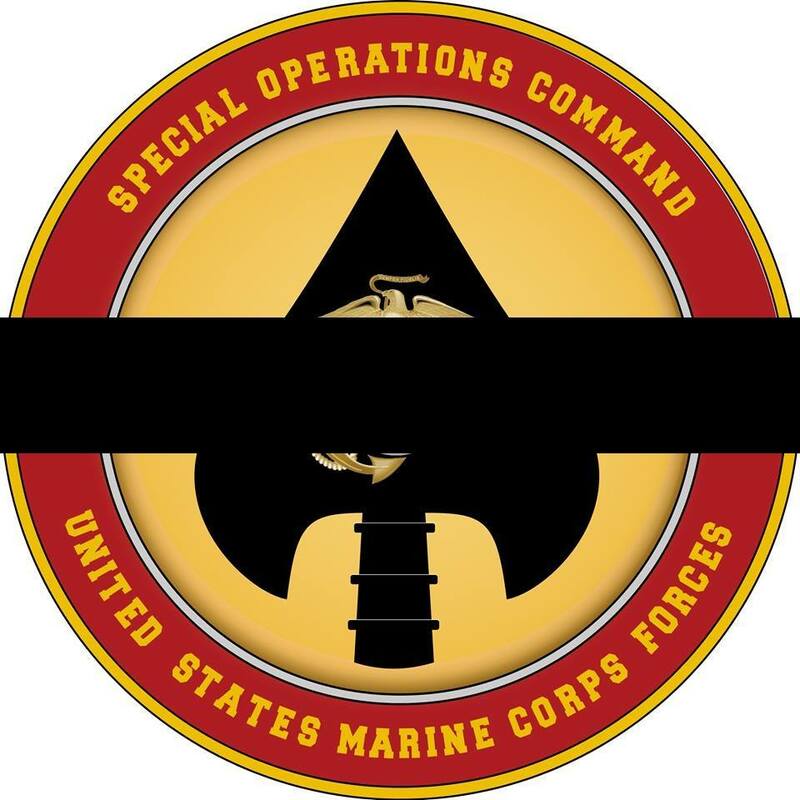 Many of our members are/were MARSOC members and we are all brothers in arms….I know John (PayPal administrator) and can assure all of the funds will go directly to our Brother’s family to help them through this time of need. If you can give anything (even $1), please think about helping. Thank you in advance!! 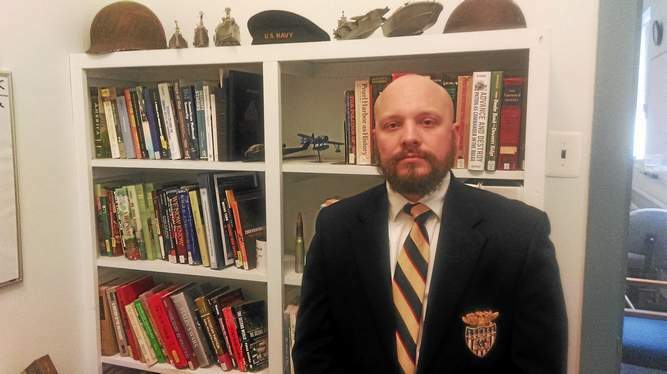 Earl Catagnus, Jr. Assistant Professor of History and Military Studies at Valley Forge Military and Academy College , and former Marine Scout Sniper, speaking on the Melissa Harris Perry Show.